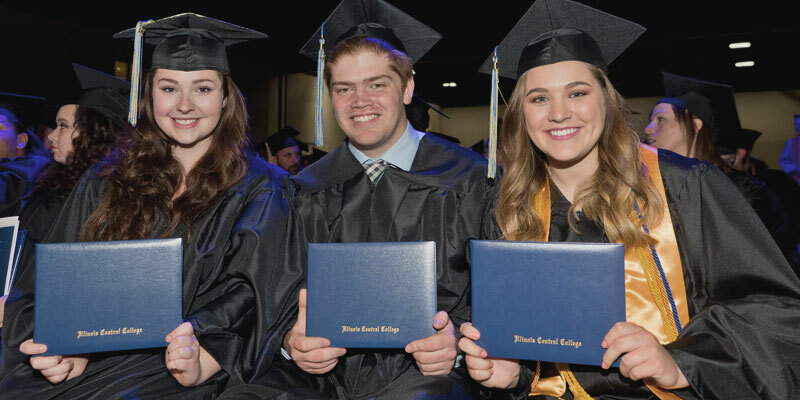 The deadline to apply for Fall (December) graduation is October 1. If you did not apply for summer graduation and will have satisfied all of your degree or certificate requirements at the end of fall term you should apply now. You are only eligible to apply to graduate from the program/s of study in which you are enrolled. Late applications will not be accepted.